This isn’t really a blog. It’s a constantly expanding reference book. Every year, when I look at the statistics on which articles drew the most readers in the previous year, all or most of the popular articles are more than a year old. Also, in 2016 I became a contributing writer at Kitchen Stewardship. 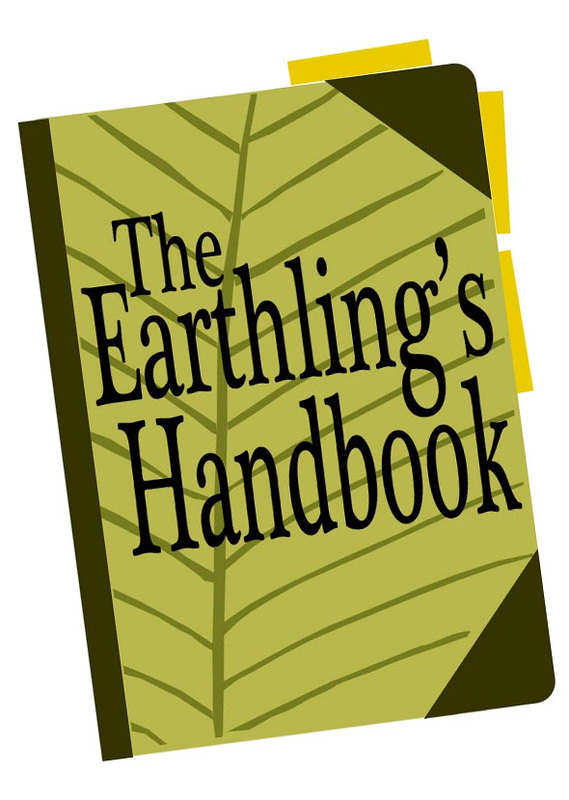 Each of my monthly articles includes a lot of links to The Earthling’s Handbook–often to articles that are more than a year old. That causes a surge in overall traffic for a few days after the publication of each new KS article, but a lot of it is going to old articles. I’m not surprised to see that 2016’s top 10 most-read articles overlap heavily with 2012’s. All the suspense lies in seeing which of the new articles got the most readers–and the short answer is, book reviews. If I just gave you the top 10 list, 6 of the articles would be book reviews! See, this is what I mean about the effect of linking to blog carnivals: Quick Lit, hosted by The Modern Mrs. Darcy, brings me a lot of readers every month I can get my act together for a book-review post! The City of Slim Shadies. This essay on my experience of working for 17 years with data on the lives of 1,517 high-risk boys is probably the most introspective writing I did all year. A Person Who Deserves to Wear This Dress. Cleaning all the way to the back of my closet, I found a surprise that served as both a Halloween costume and a self-esteem boost. Homemade Halvah: A sweet, nutritious, energy snack! This is my easiest new recipe of the year. Vegan, gluten-free, and perfect after a long walk. Coffee in Moderation: The 7-1-7 Plan. Here I horrified some of my readers by explaining how I keep my coffee consumption down to a level they would never attempt. 5 Fish-Free Family-Friendly Meals. Annoyed by “meatless” menus for Lent that all involved fish, I promoted these vegan, gluten-free ideas: Gallo Pinto, Green Ribbon Lentils, Black Bean Soup, Sloppy Joes, and Masoor Dal. A Really Real-Life Meal Plan. When life gives you 7 weeks of craziness, make a blog post based on a photo of your so-called meal plan that hung on the kitchen cabinet…and give yourself some credit for having come up with any healthy, home-cooked meals during that time! Diaper Changing Duties: What’s Fair? I was surprised to learn that splitting everything 50/50 doesn’t necessarily result in feelings of cooperation and harmony between parents…so we did it differently with the second baby. How to Clean a Blackened Baking Pan. When I made the batch of Honey Baked Lentils and butternut squash that provided the photos for my Kitchen Stewardship article about this tasty, thrifty, nutritious meal, I managed to get one of the pans totally encrusted with burned squash-juice…thus creating an opportunity for photographic documentation of my best pan-cleaning technique! Cooperation, Communication, and Consequences. This is one of the few parenting/discipline articles I’ve written lately, featuring examples from a discussion board as well as from my own family. Get FREE Breadcrumbs for All Your Recipe Needs! This photo tutorial explains how to turn your random bits of stale bread into useful breadcrumbs and how to freeze them for later use. There really was more to life than books in 2016! But I’m grateful for all the excellent books I enjoyed last year–and looking back on it, I’m glad I wrote so many reviews because they help me to remember what I read, what I liked about it, and where I was in my life when I read it. It’s hard to predict what will happen around here in 2017. Maybe I’ll get a new job with the same kind of lunch breaks, and my writing will really pick up. Maybe something different will happen, but I’ll figure out how to do more writing from home. Either way, thanks for reading, and please stick around!